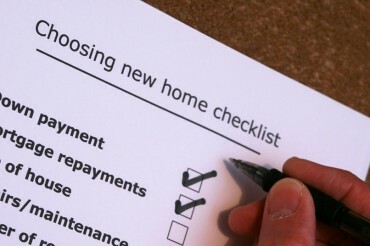 Best Properties for Your Investment. 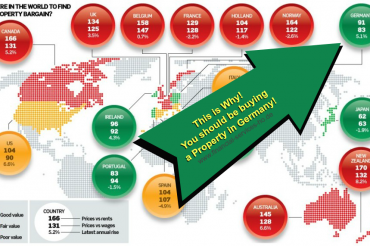 We give you exclusive access to the major real estate places in germany. Over 3500 sold investment real estates and hundreds of satisfied customers.